Starting today all DigiFreq readers get a 10 % discount on our products. Please, check the DigiFreq for a coupon code. 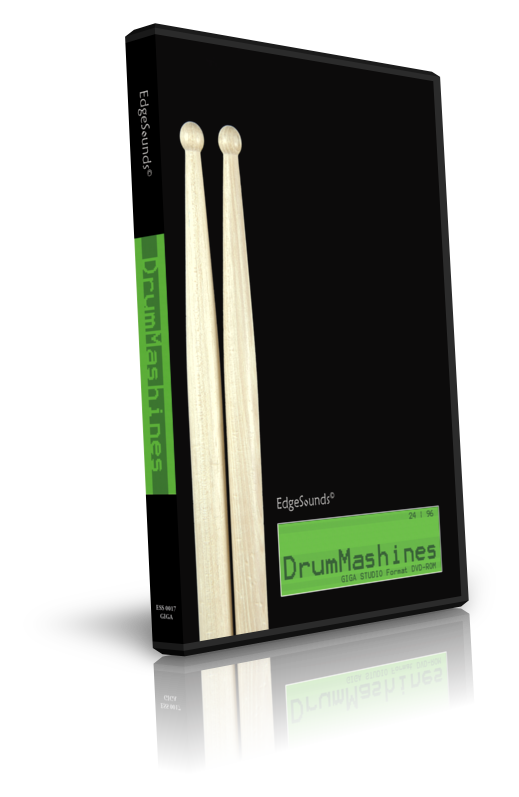 EdgeSounds has just introduced the Drummashines, a 3-DVD-ROM sound sample library. EdgeSounds RatHole v. 3.1.0 for Windows, has been awarded with "5 Stars" by the editors of the SoftPlatz.net. 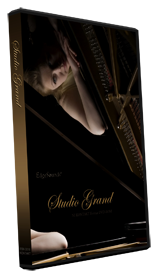 Announcing the release of the Studio Grand, a grand piano sound sample library. 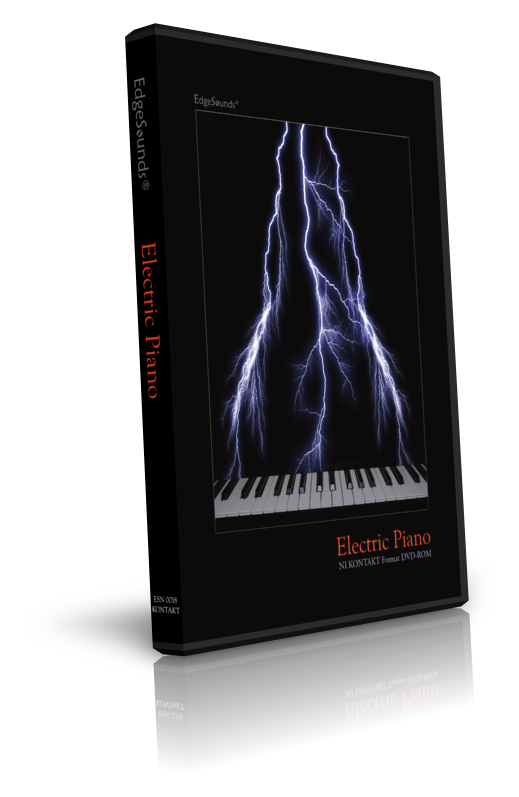 Content includes 795 24 Bit 96 KHz linear samples totaling the 4.3 GB of sample data, which comprise the 3 performance programs, including a prepared piano, where metal plates were placed on each hammer. EdgeSounds Studio Grand sound sample library is available for NI KONTAKT 2.2 or later, GIGA Studio 3 and compatible instruments. 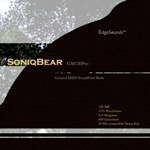 EdgeSounds RatHole for Mac OS X 3.6.1, has been awarded with "5 Stars" by the editors of the SoftPlatz.net. "There can be few corners of the globe whose native music remains unexplored by a sample library, but (having missed Volume 1!) this is the first I’ve tried that’s devoted to traditional Russian folk. Although this library is..."
EdgeSounds RatHole Was tested on January 29, 2009 by the FindMySoft.com software engineers. In their own words, "Since RatHole exceeds the quality standards of many other software products in its category it has been granted the "EXCELLENT" software certificate." 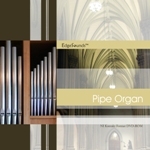 Announcing the release of the Pipe Organ sound sample library. EdgeSounds Pipe Organ library delivers the sound of a gorgeous German pipe organ built in late 1970's. Native Russian Vol. 2 sound sample library was released today. Library contains more exotic folklore instrument samples from Central Siberia. Also for the first time the multiphonic throat singing samples of the Buryatian shamans are included. 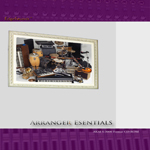 Arranger Essentials sample collection for AKAI S-3000 compatible samplers released. With this release we are hopping to give working professionals a tool that will enhance their creativity and simplify the music making process. Native Russian Vol. 1 sample collection is now available for instant download in SoundFont 2 (SF2) format. EdgeSounds has released the update for the RatHole for MAC OS X. The new version (v. 3.6.1) is now the Universal Binary and features improved performance and stability. Starting today the Native Russian Vol. 1 and the Essential Vibrapfone sample libraries are available on a DVD-ROM for the GigaStudio3 in 24-bit 96 KHz quality. Native Russian Vol.1 sample library is now also available in EMU E3/ESI Format. Today we have just released the Essential Vibraphone - a 4.5 GB big vibraphone sound sample collection in NI Kontakt 2 format, 24-Bit 96 KHz quality. Native Russian Vol. 1 sample collection is now available on a DVD-ROM in NI Kontakt format, in 24-bit 96 KHz quality. 15% discount on downloadable files effective December 10 to January 5. Just use the coupon codes ES15YED-51 at the Plimus check-out or 35129S6U at the PayLoadz check-out. The 16 bit versrion of our Genevoice GM64Pro24 General MIDI FoundFont Bank is also available for instant download. The Native Russian Vol. 1 CD-ROM is ready for production. The content of the CD-ROM was completely revised. The CD-ROM contains sounds of all major and some rare Russian folklore instruments and will be available shortly in AKAI S1000 - S5000, GIGA, EMU, Kontakt, Roland, KORG and SoundFont formats. Demonstration sounds in SF2 and demo songs are available in the Downloads section absolutely for free. Our work on the Native Russian Vol. 2 collection of samples is in its final stage. The mp3 in the Downloads section shows a portion of what we are working on. We have just posted the free Vibraphone 24-bit SoundFont bank on the Downloads Page. It is a limited version of the Essential Vibrafone Kontakt Format Sample DVD-ROM, which will be available shortly. The file can also be used to test if your system is capable of reproducing 24-Bit sound quality SoundFont banks. EdgeSounds' RatHole is a free unique nondestructive universal media compression utility. RatHole was especially designed for archiving all kind sound files and is capable of compressing to the amazing rate of 40-80%. Native Russian Vol.1 in AKAI S-3000 format is now shipping! As a launch special "thank you" we offer a 45% discount for a limited time! Read more about the collection. Today we have finished recording the material for our upcoming release, that we call a Complete Vibraphone. 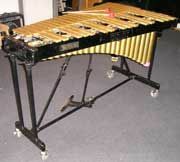 For this purpose an excellent instrument, the Yamaha Vibraphone YV-3300 was used. It has resulted with 6.5 GB raw sample material in 6-layer, 24 Bit/96 KHz quality. It is planned to be released on a DVD-ROM in GIGA and Kontakt formats, and possibly on a CD-ROM in AKAI, EMU, Roland and KORG formats as well. The work on a Russian folklore ensemble Lad new album is in progress.